I invite you to visit our K-1 hallway in February to see our new Black History Month display! Created by a team of fifth-grade students, this display honors African Americans who have made significant contributions to society, demonstrating personal resilience (a growth mindset!) and advancing social justice. 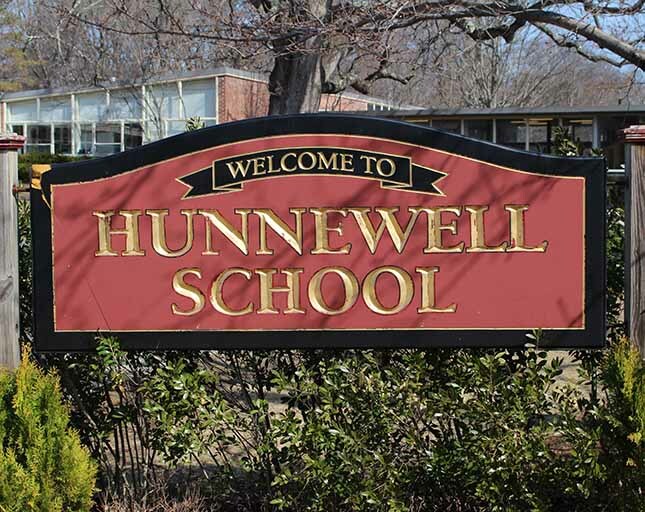 This display will be the first of an ongoing series that celebrates the diverse cultures and identities at Hunnewell and beyond. By enriching the walls of our school with images that represent a range of human diversity, we provide our children with both mirrors and windows–mirrors that reflect and affirm their own identities, and windows that let them see into a wider world. The display project was inspired by the PTO’s Diversity, Equity, and Inclusion Committee and will rely on parent volunteers (and kids!). There will be ample opportunities for families to get involved as we rotate displays on a monthly basis. Many thanks to fifth-grade parent Dawn Shearer-Coren for engaging the fifth-graders in researching and designing the Black History Month display. If you would like to help or learn more, please contact Erin Battat at emrbattat@gmail.com.